After sticking with the same company for TEN years and not being super satisfied, I finally decided to switch. All the mobile phone companies offer something great, but I finally found one of the best cell phone plans that works for me. I received product to facilitate this post but all thoughts and opinions shared are based solely on my experience. I was shocked and disappointed that my previous cell provider (which will remain unnamed) was not eager to keep me as a customer. You’d think after an entire decade they’d have some reward for such brand loyalty. But NOPE. So my search for the best cell phone plans ensued. I couldn’t believe it. It sounded way too good to be true. 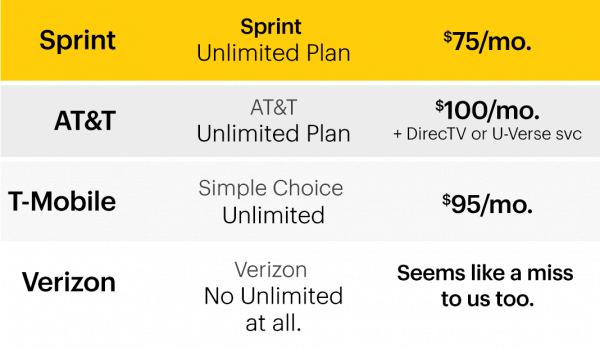 Sprint will slash your current fees in HALF and lock you in at that price until 2018. I already began to fall in love with Sprint a few months ago when I attended their regional event in Chicago. I discovered I was already a Sprint customer because my son has a prepaid Boost Mobile phone! He has had excellent service and loves everything about his phone so when they said they’ve improved their network, I was a full believer. Sprint has put a lot of work into improving their network coverage, especially in the Chicagoland area, and now that I’ve made the switch, I can personally confirm this. Plus both my kids are on Boost plans (Boost is a Sprint company) and have excellent coverage, plans, and devices. 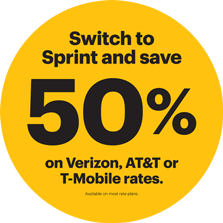 Back to this half price deal… If you switch to Sprint now, they will give you the same plan you’re currently on for half price. So if you are currently paying $80 for unlimited talk, text and 4GB of high speed data (data is unlimited too, but you get only the first 4GB at high speed), they will give you the same plan for $40 until January of 2018! 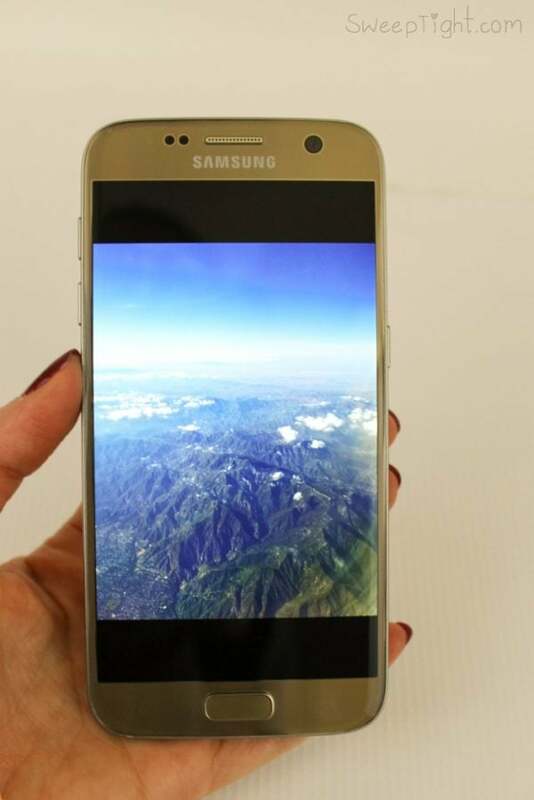 So I now have an awesome new Samsung Galaxy S7 and am paying half price for the best cell phone plans! Sprint is also paying for my cancellation fees! It’s really a no brainer. Find out how you can switch HERE. My last phone was the Galaxy S5 and I loved it. 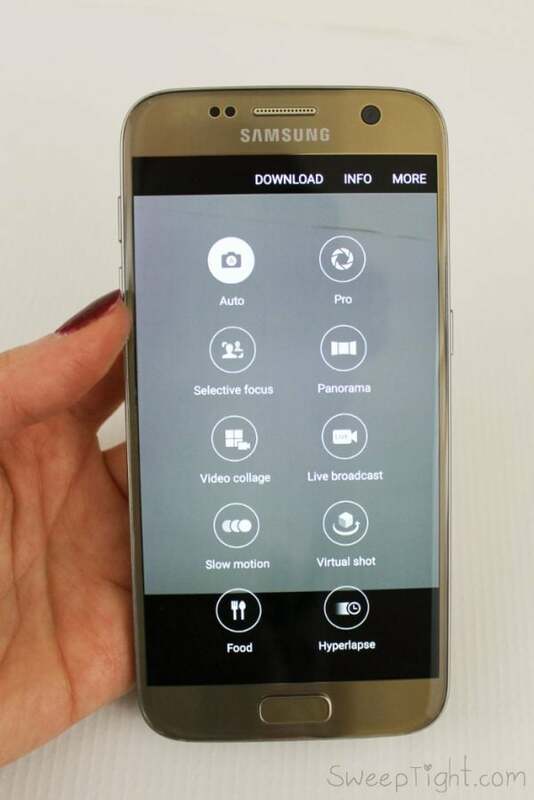 I didn’t like that the S6 didn’t allow for additional memory so I was holding out. I’m so glad I did. 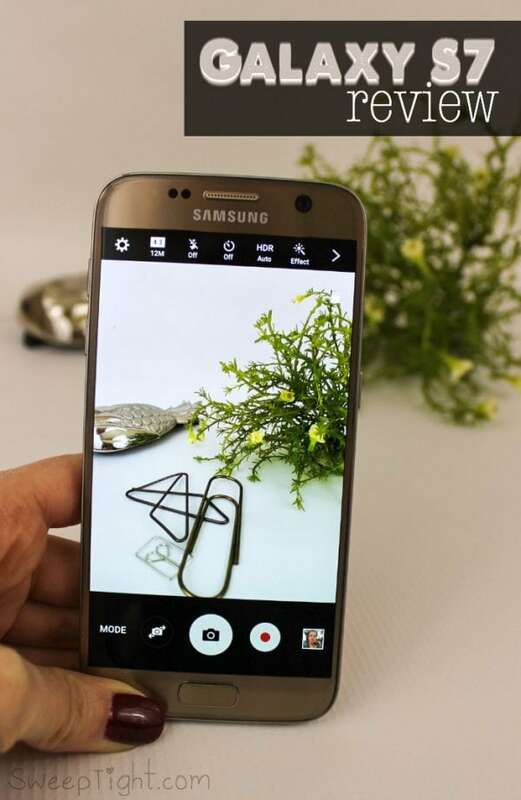 The S7 can handle up to 200MB of additional storage on a micro SD! That’s plenty of room for even me! I take thousands of high-res photos a month and don’t always have time to transfer them. I took the photo you see above from a plane and it’s so crisp! Speaking of photos… this camera is INCREDIBLE! I have been getting so many complements on my photos. People are convinced I’m using my big DSLR but it’s really just my phone! There are so many cool features. Like the “Selective Focus” mode. This allows you to change the focus AFTER the photo has been taken. I’ve never seen a feature like this before. I love it! Plus, the “Live broadcast” feature allows you to link a live feed to your YouTube account! Everyone also says I sound better on the phone. Crisper and clearer. I didn’t even know I was muffled before! The processor in the Galaxy S7 is far better at keeping up with my needs too. As a blogger, I am constantly on multiple forms of social media at the same time. It’s routine to have numerous apps open and running simultaneously and so far, the S7 hasn’t missed a beat. Are you looking to switch to one of the best cell phone plans? I’m glad you found a cell plan you like! Wonderful price too! We switched to Cricket last summer and have 5 phones with unlimited text and talk and data for $100/month. Like you, we’re satisfied! Thanks for the information! This is good! I still have to get a good cell phone. 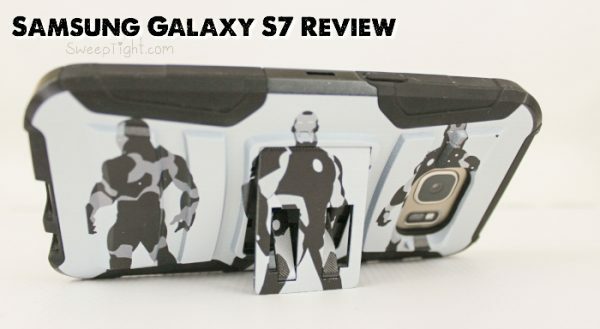 I would love this Samsung Galaxy S7. One day my family and I have to look into this and get a family plan. We will check out Sprint too. I pinned article. I recently read an article in a magazine like Bloomberg business (but not sure where) and it was all about the competition among these carriers, and what they are up to. Sprint is supposed to be way cheapest. I don’t have a smartphone yet and Sprint can’t cut my bill in half. Well, they could and then I’d only pay $5.00 a month instead of $10.00. Sounds like a great plan and love the phone. I belong to Cricket though and my bill is 35.00 a month with unlimited. If I wasn’t already getting a good deal I would consider switching.